Asthma ranks third in causing the hospitalization of children under age 15. It also is one of the most common reasons children will be absent from school. Because of this, knowing how to control asthma in children has become a top priority in the nation, in schools, and in homes. An indispensable factor in controlling asthma is first to take the child to a physician to evaluate the child’s overall health. Part of this evaluation is to confirm what specifically triggers the asthma symptoms. It is also vital to include the medical history of the child. Additionally, the evaluation involves skin testing and special diets with foods that are suspected as triggers. The doctor may order pulmonary function tests, a group of tests which measure the functioning of the lungs and the efficiency of the oxygen movement in the blood. Afterwards, the medical care professional and the parents will discuss the results and the best treatment plan for the child. The treatment plan outlines a course of action for controlling the child’s asthma. It may include any medications which are necessary for the child’s condition, listing the times and prescribed dosages to take. The plan will include guidance on taking medications correctly, avoiding asthma triggers, and keeping records of the levels of asthma control. Also included will be direction on how to respond if the asthma worsens, when to call the doctor or take the child to the emergency room. Furthermore, if asthma symptoms are caused by certain allergies and exposure to the allergens is unavoidable, the doctor may send the child to a specialist for allergy shots. The shots will not cure the asthma, but they will prevent or lessen the symptoms. If other health conditions exist which aggravate the asthma (such as reflux disease, sleep apnea, or sinus infections), the doctor will treat these conditions, as well. p>Another factor In managing the child’s asthma involves parents modifying the home environment to their child. Parents must eliminate everything which can collect dust and other allergens. They must cover mattresses and pillows with airtight, allergy-proof plastic covers; wash stuffed toys and bedding in hot water every week to two weeks; avoid heavy drapes, upholstered furniture, and carpeting; and keep the child away from damp or water damaged areas in the home (avoiding mold allergens). Parents must vacuum often, but only when the child is not present. They must avoid using ceiling fans. They must not allow pets in the child’s bedroom and should wash pets at least once a week. If necessary, parents should call an exterminator to remove house insects. Parents must maintain low humidity within the house and close windows in the house and car if the child has seasonal allergies. 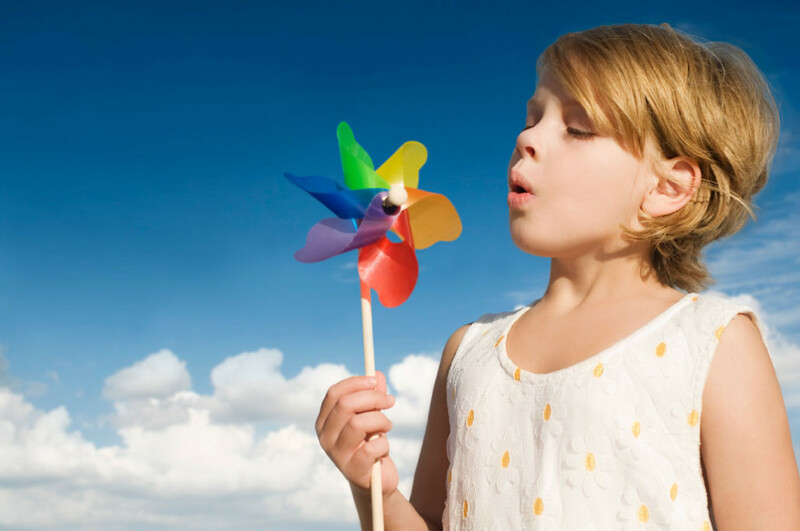 When pollen counts are particularly high, parents must limit the child’s outdoor activities. One other major factor in controlling asthma is to never allow smoking in the home. 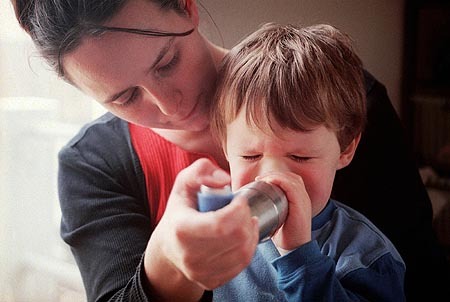 Controlling asthma becomes first priority wherever the child may go. Whether in school or with a caregiver, parents will include both parties in the child’s treatment plan and leave emergency contact numbers. If parents are wise, they will include the child in his/her treatment plan, carefully explaining in terms that can be understood. Once involving the child, parents may notice their child taking an active role in controlling his/her asthma. Obvious results of good control will be better lung functioning for the child along with his/her ability to keep near normal activity levels and sleep patterns. Moreover, the child will experience less chronic, painful symptoms (such as shortness of breath and coughing) and less asthma attacks with fewer trips to the emergency room or hospital. All factors which will make life better for child and parents.